The second Sunday in May is a day in which one of the most cherished women in our lives is celebrated – our mother. It is a time where many give back to a woman who gave them so much. Much like any other holiday, Mother’s Day may be celebrated a little bit differently depending where you are situated on the globe. In Japan, Mother’s Day, or “haha-no-hi”, holds a special significance and long history, and Japanese traditions and style has made the day quite unique and fitted to the Japanese culture. In Japan, Mother’s Day dates back to the Showa period, when the day honoured the birthday of Empress Kojun. 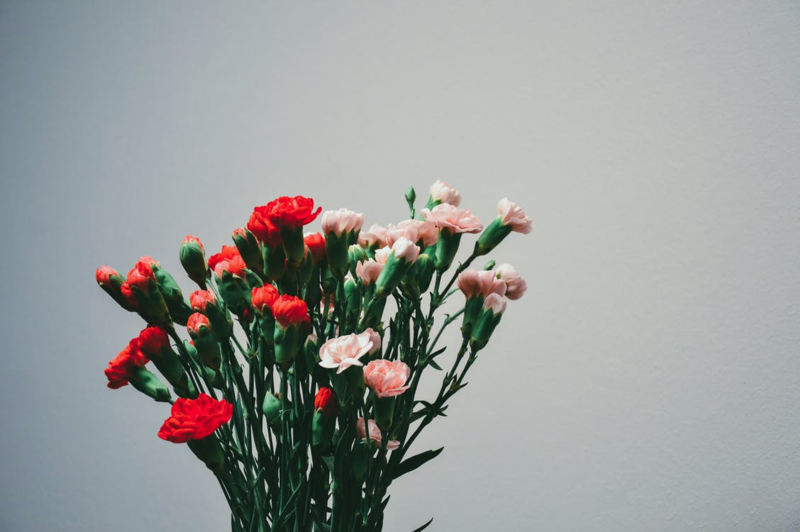 Modern day Mother’s Day began in 1913, when Christians began celebrating the holiday, and it took full force in Japan after being banned during World War II, as Western traditions were strictly forbidden. The holiday now involves city-wide activities and festivals making Japan a very busy place on the second weekend of May. 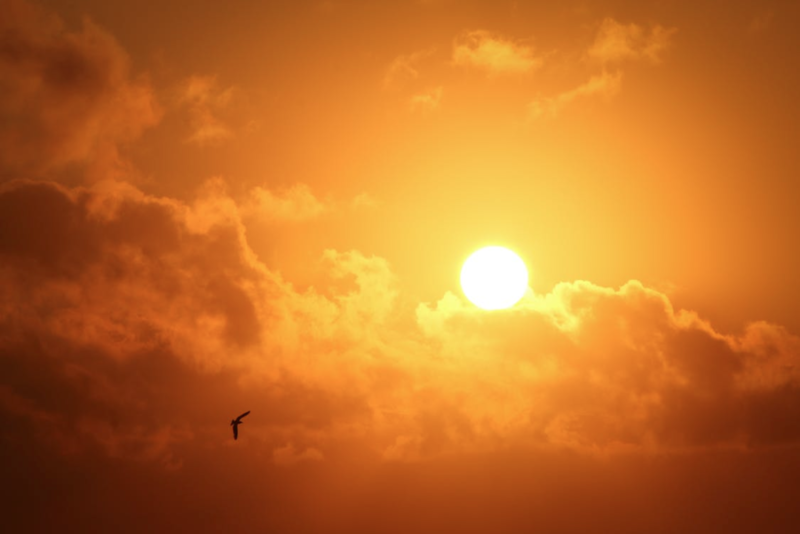 On this day, it is uncommon to work, so if you truly wish to “rise” to the occasion and create the ultimate Japanese Mother’s Day experience, it is essential that you rise early in the morning and show gratitude toward the sun – your mother. Gratitude is often shown toward a mother in Japan by giving a gift or making breakfast. The most popular gift for a Japanese mother on Mother’s Day? These flowers have come to hold special meaning in Japan, as they represent what a mother embodies: sweetness, love, nutriment, beauty, and honour. You can expect to find many establishments adorned with these flowers on Mother’s Day in Japan. 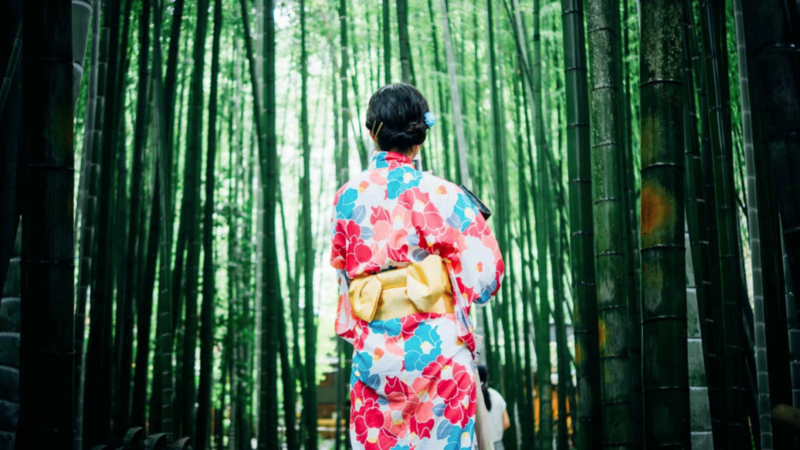 Silk kimonos and fragrances are other gifts that Japanese mothers can expect to receive. This is a day saved for family members, so activities take place in the homes of many. Of course, it’s no surprise that a great Mother’s Day celebration would include great food! 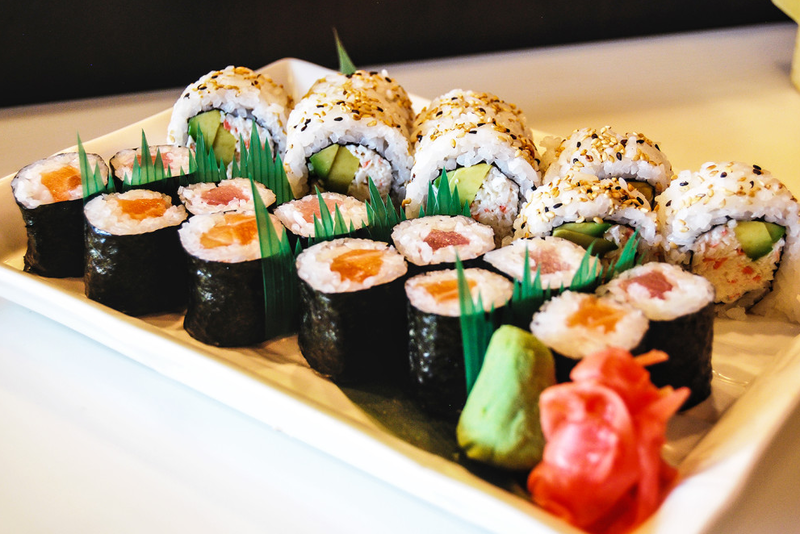 Some traditional favourites that you can expect to find on a Mother’s Day menu are sushi, miso and tamagoyaki. These simple but delicious delicacies are enjoyed by all. From May 12 to 14, all Nomiya locations will be serving moms carnations with their meal. Our restaurants offer the perfect chance for you to turn Mother’s Day into a truly authentic Japanese experience with selections such as miso ramen and delicious sushi. Our Nomiya family wishes you a wonderful haha-no-hi! Book a reservation for Mother’s Day today.